This week has been big on big updates. 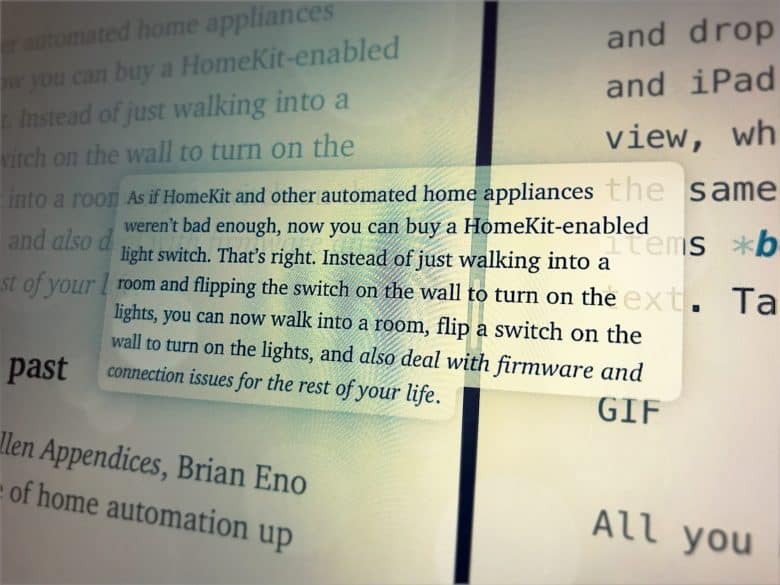 Drafts, the best text-capture app for iOS, got a brand-new version. Cultured Code’s Things also received a big update (but still doesn’t allow drag-and-drop to task lists). And Dropbox finally did add drag-and-drop, just seven months after iOS 11 added the feature. Drag-and-drop is a great. way to get things done, but not the only way. iOS 11’s biggest new feature, for iPad users at least, is drag-and-drop support, which goes way beyond just letting you drag a file or snippet of text between apps. I’ve been using iOS 11 since the first beta last summer, and while drag-and-drop was neat, it didn’t really come into its own until third-party apps started supporting it. Two things have surprised me. 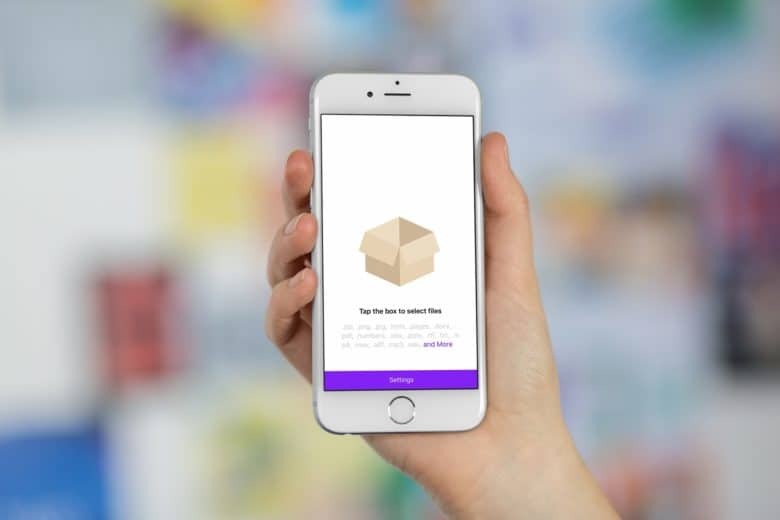 One: How useful drag-and-drop is inside a single app (which works on iPhone, too). And two: How bad drag-and-drop is for certain tasks. In iOS 10 and earlier, if you don’t like the order of your photos in an album, then tough luck. In iOS 11, though, you can rearrange photos as easily as dragging them into a new spot. It’s just like rearranging pictures in a real photo album, only without all that futzing with sticky cellophane corners. 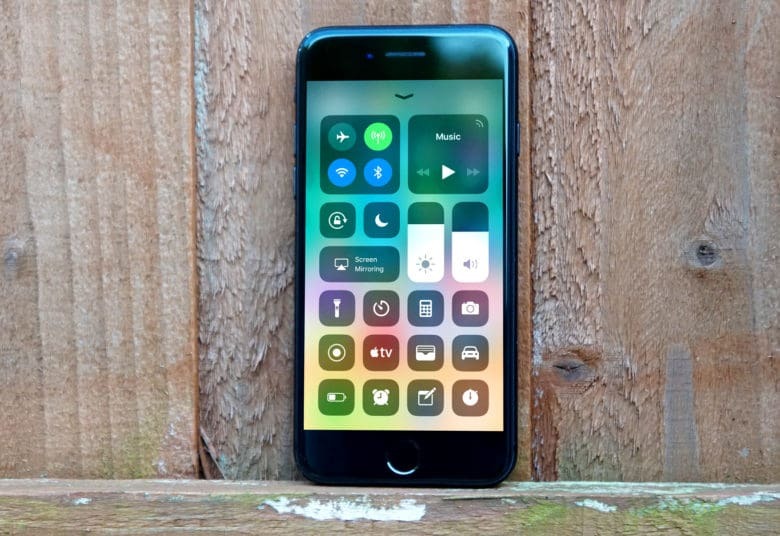 The new Control Center is just one of many great new iOS 11 features. 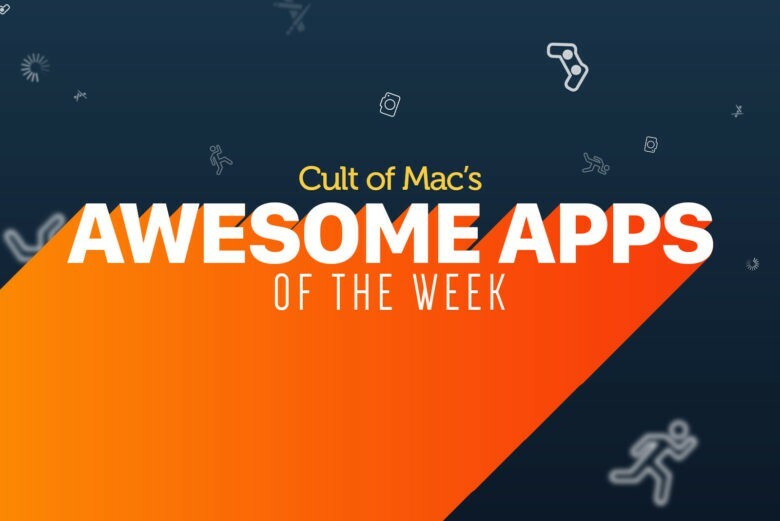 Over the past two months, Cult of Mac scoured the iOS 11 betas to collect tips and tricks for Apple’s latest mobile operating system. We’ve covered everything, from the iPad’s amazing new Dock and Drag-and-Drop to the iPhone’s new lifesaving Do Not Disturb While Driving. We’ve created this iOS 11 guide, which we will update going forward, so you can easily find links to our best iOS 11 tips and how-tos. Read on for more on the radically improved Notes app, iOS 11’s powerful new camera features and more. The more you use it, the more you realize just how great drag-and-drop is on the iPad. Drag and drop is the headline feature of iOS 11 on the iPad, and rightly so — it changes the whole iOS paradigm, integrating a decades-old desktop feature in a way that makes it feel like drag and drop was just waiting for touchscreens to come along. It seems like all of Apple’s own apps have gotten a dose of drag and drop in iOS 11, including Maps. Let’s take a look at it. 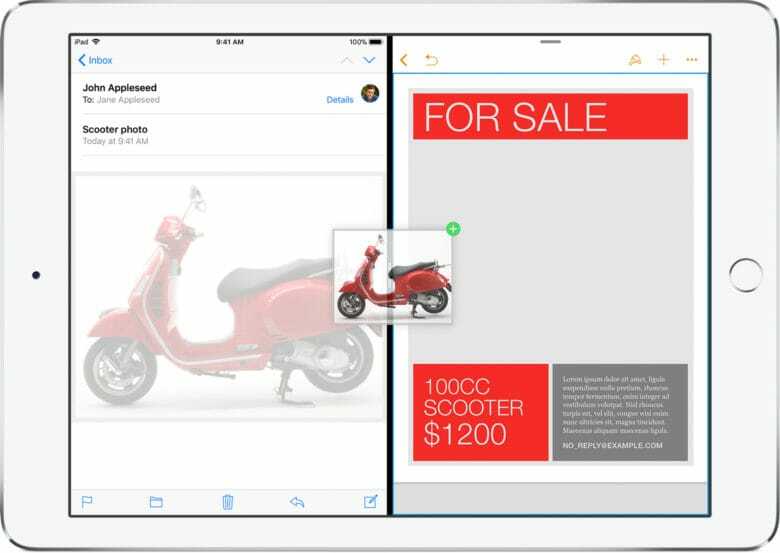 iWork adds Files integration, and drag-and-drop support. Apple has pushed updates for Pages, Numbers, and Keynote on iPad and iPhone, updating its iWork apps to work with iOS 11. The apps now have full support for drag-and-drop, as well as giving us a glimpse of how the new iOS 11 file manager — named Files — works inside other apps. Let’s look at the new features in the iWork suite for iOS 11. Apple probably won't admit to it, but iOS 11 now has windows, and lots of them. Slide Over and Split View have been overhauled in iOS 11, making them more powerful but also more complex. Both have been available since iOS 9, but — without drag-and-drop — they were little more than a convenient way to view two apps at once. Now, Slide Over and Split View are essential, allowing you to drag pictures, documents, text, and URLs between apps, as well as work with up to three apps on screen at once, along with a video playing picture-in-picture.